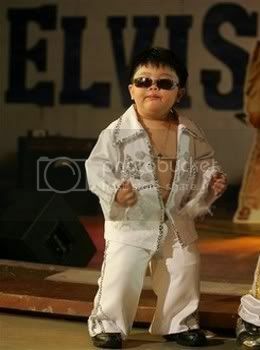 Babies Who Look Like Elvis – Rockabye Baby! A drum roll please. 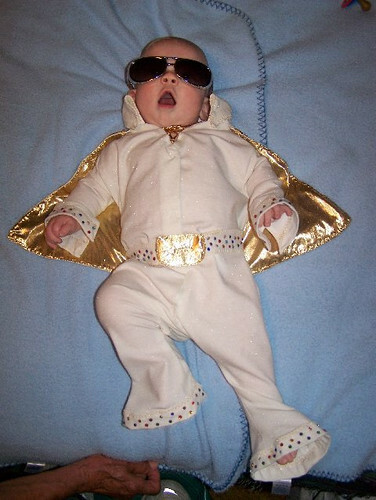 For your viewing enjoyment, we now present to you Babies Who Look Like Elvis. (Really, do you need more introduction than that? 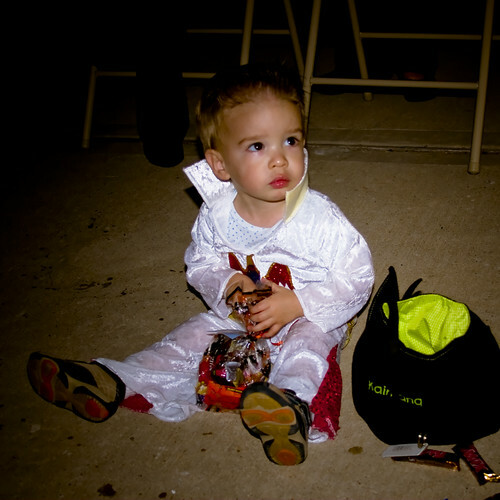 ): [caption id="" align="alignnone" width="308" caption="Lisa Marie Presley and daughter Danielle"] [/caption] Can't get enough baby Elvis? Listen to an exclusive full-length sneak peek of "Love Me Tender" (lullaby style) here. Learn more about Lullaby Renditions of Elvis Presley. Oh, and by the way, we're giving away five Lullaby Renditions of Black Sabbath CDs! Enter here!